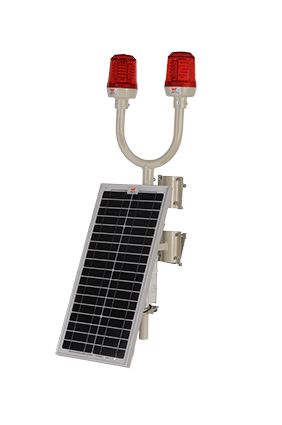 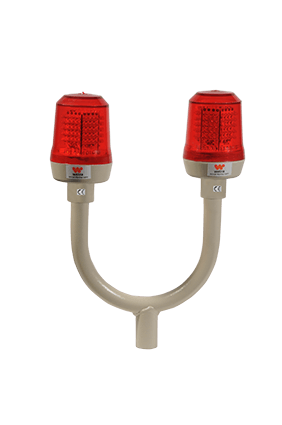 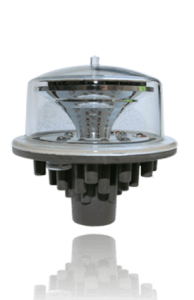 LIOL-A LIOL-B (Low Intensity Aviation Obstruction Light) Low intensity obstruction light, multi led type. 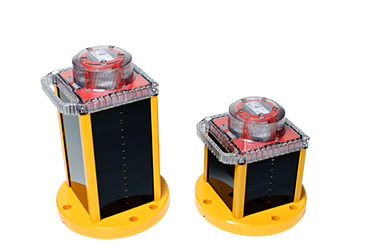 In compliance with ICAO Annex 14 Type A, Type B and FAA L-810. 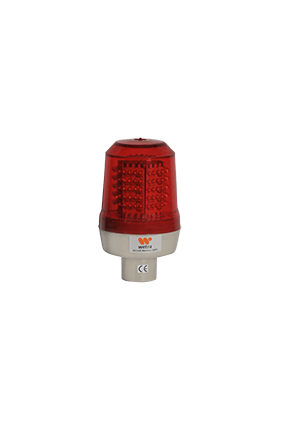 Single or twin, night only, steady burning, red.